Thanks to Design Bolts for this awesome Mockup! We have designed another useful PSD mockup for packaging and print designers. 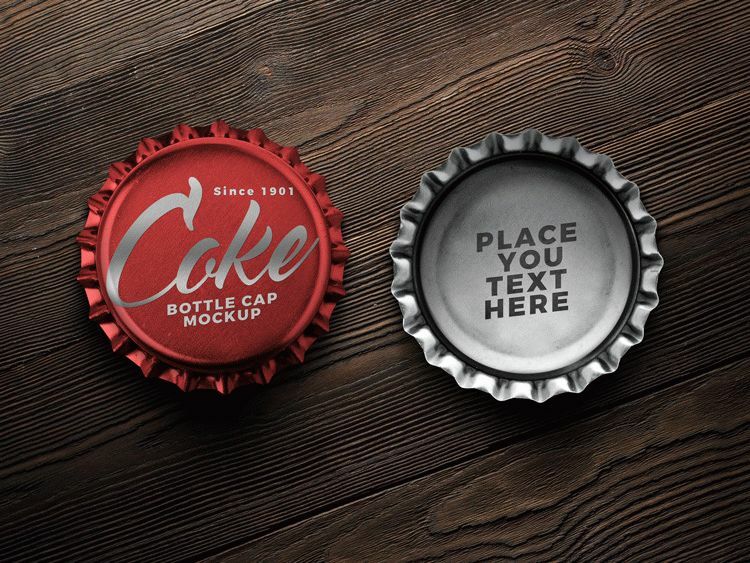 Today, we are glad to bring before you a high quality soft drink crown bottle cap mockup so you can place your artworks easily by using smart object. Change color of the artwork or move the entire artwork to any other existing branding layout.